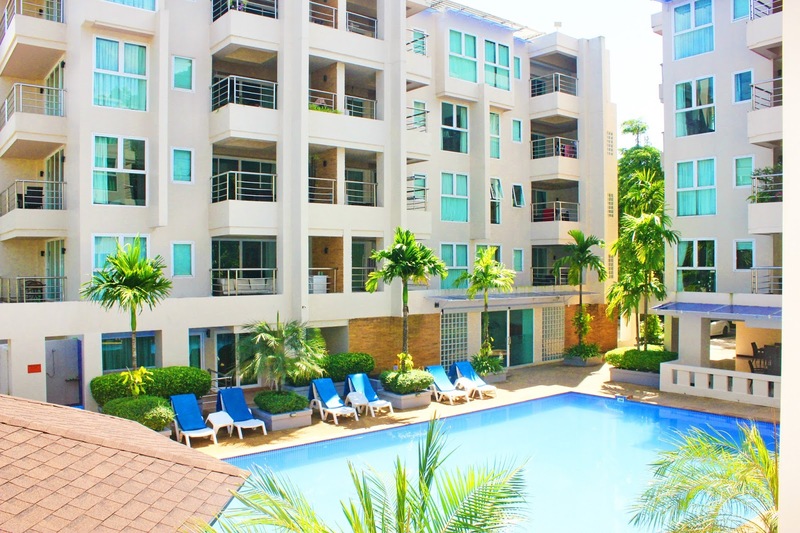 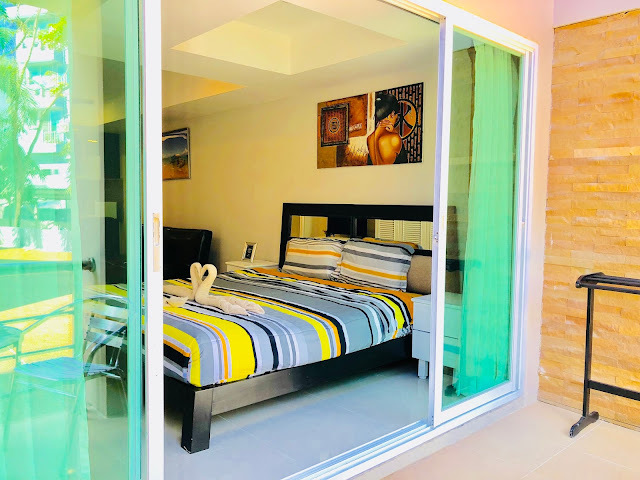 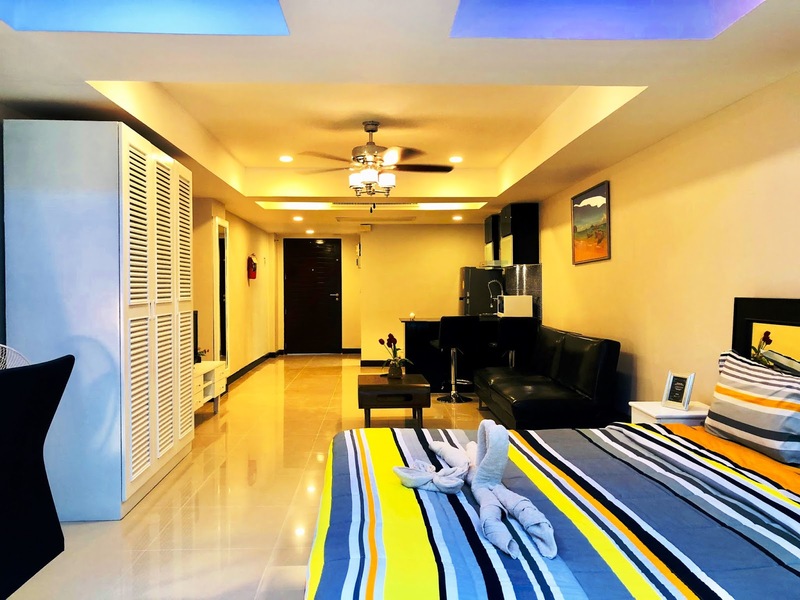 Now available, come today and view this Modern, updated 53 sqm poolside unit with open plan, one bath apartment available for monthly or long term rental. 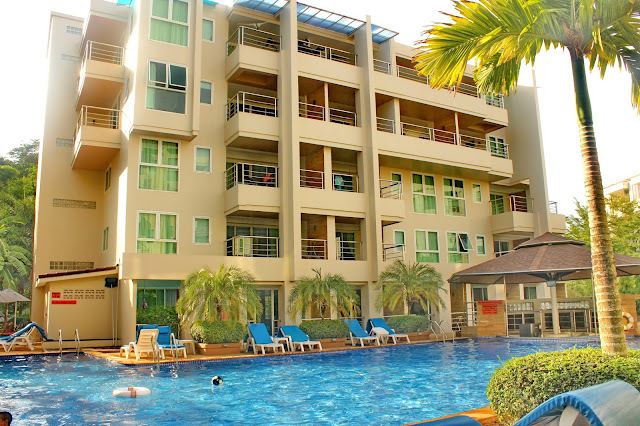 Easy pool access just outside rear balcony. 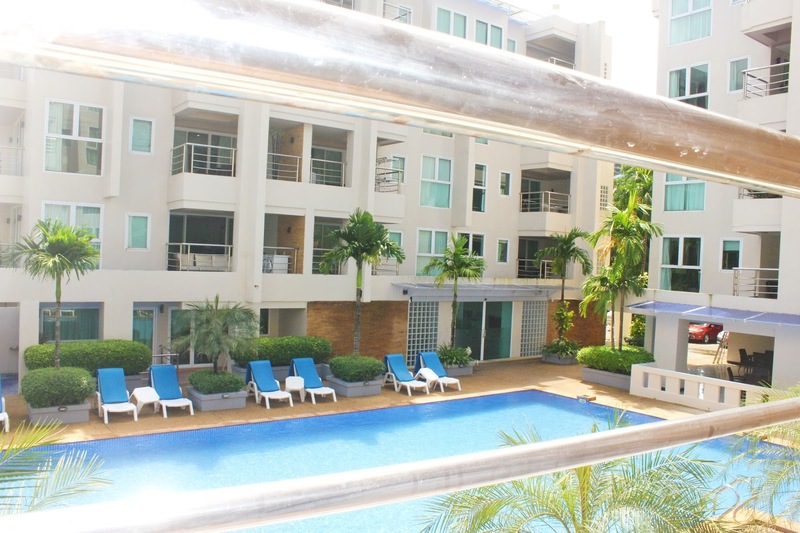 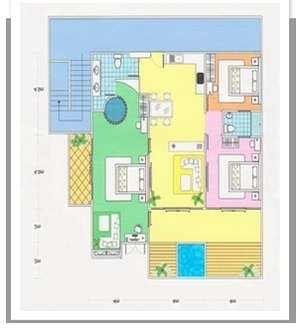 Large 16 M swimming pool, gym, gated parking and more. 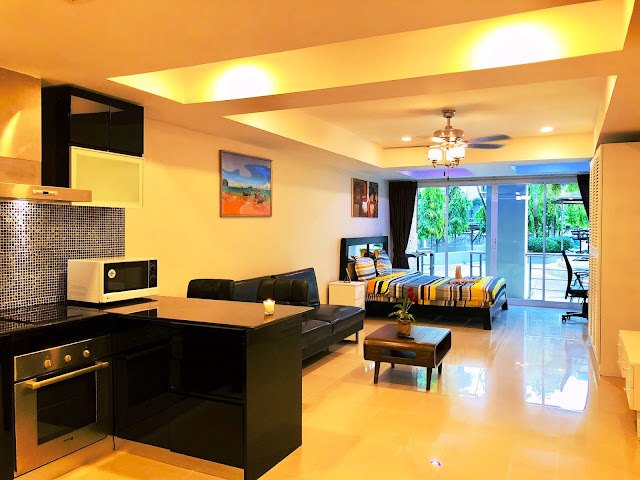 Unit was just remodeled 4 weeks ago and very fresh and ready for you. 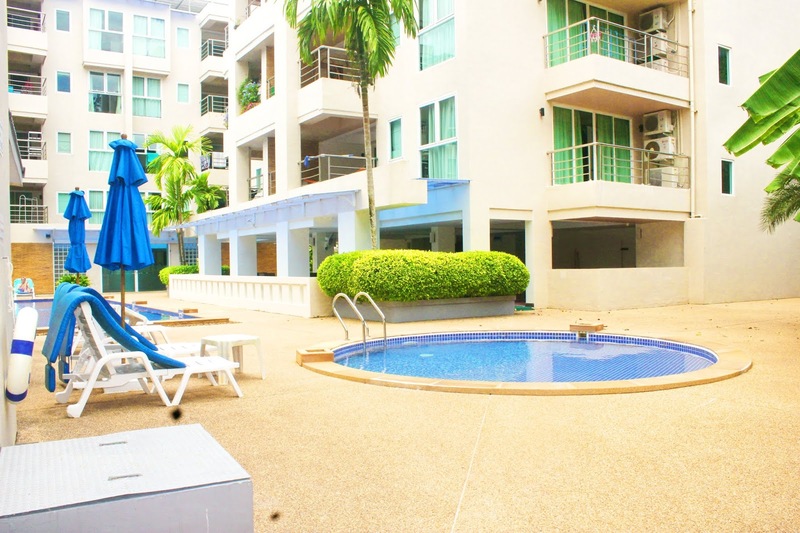 Serviced- Weekly Maid, Cable, WiFi and more. 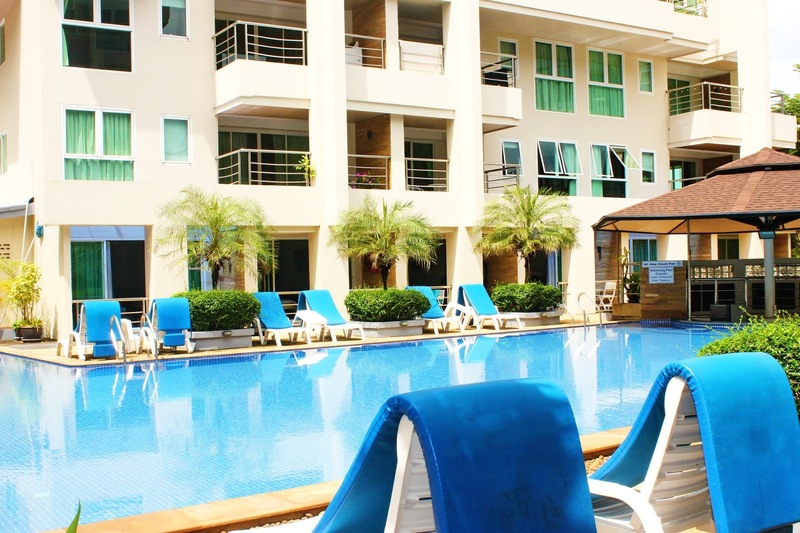 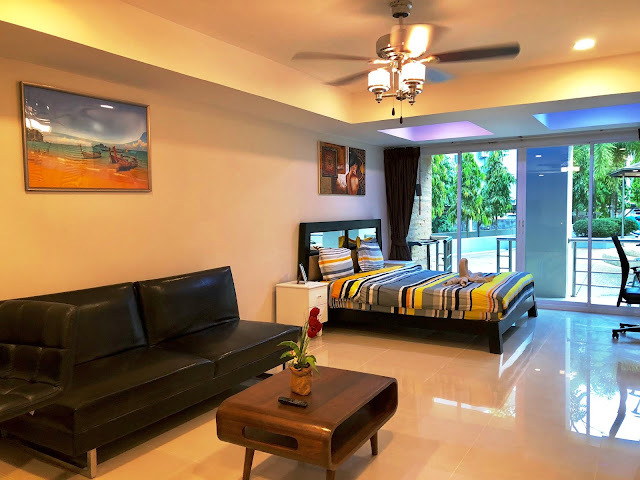 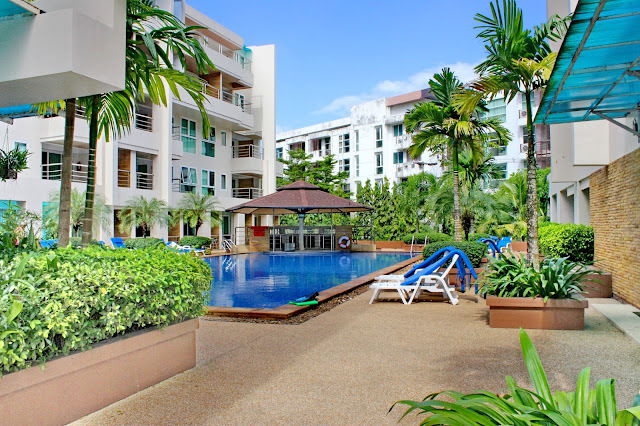 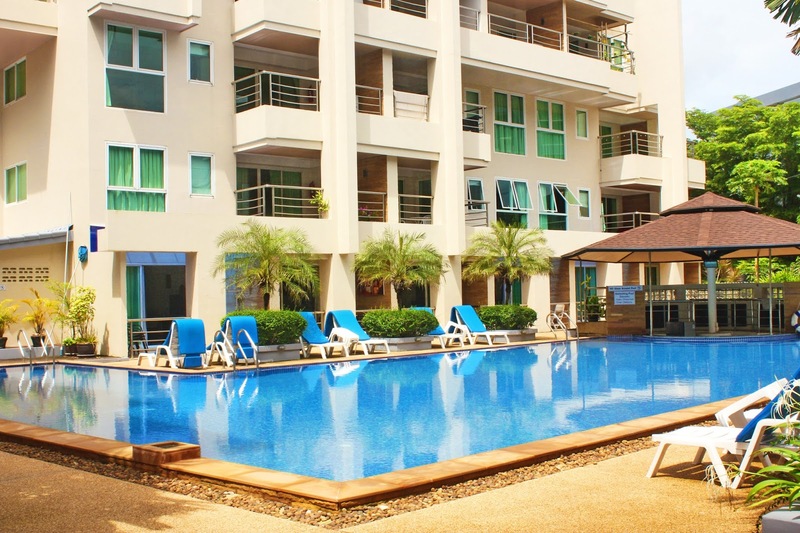 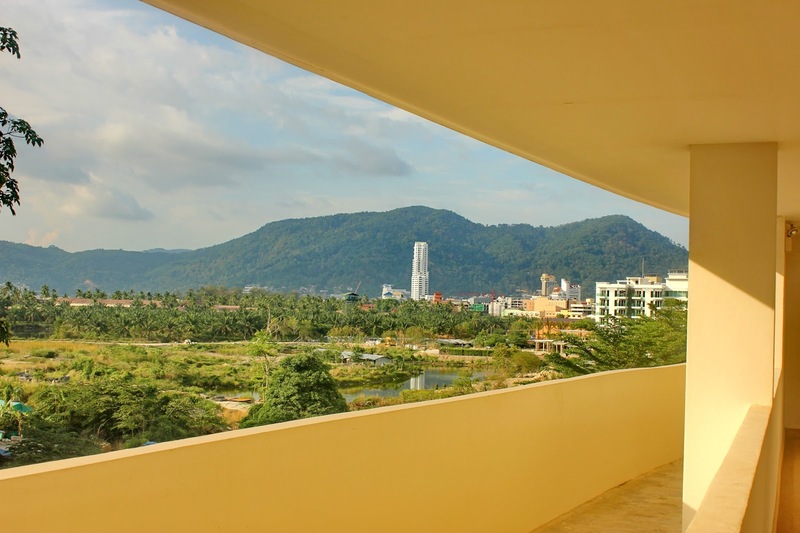 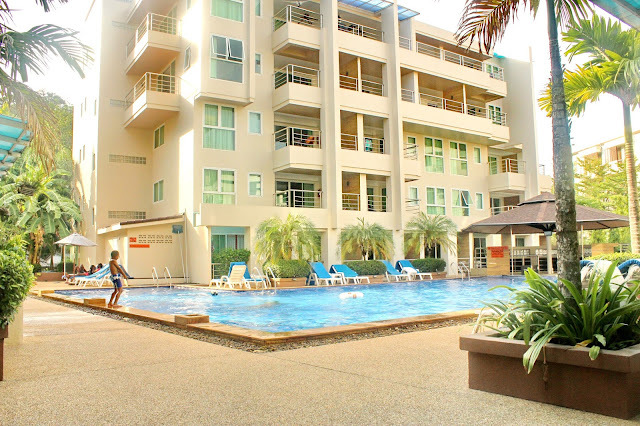 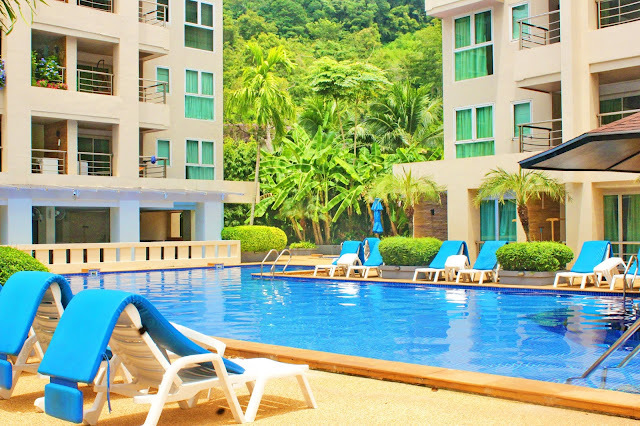 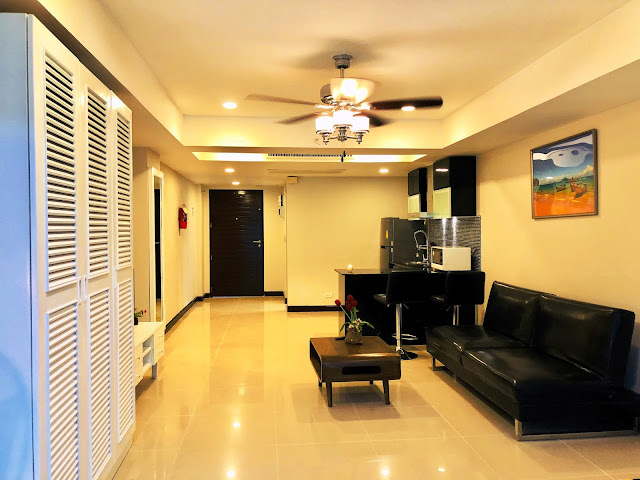 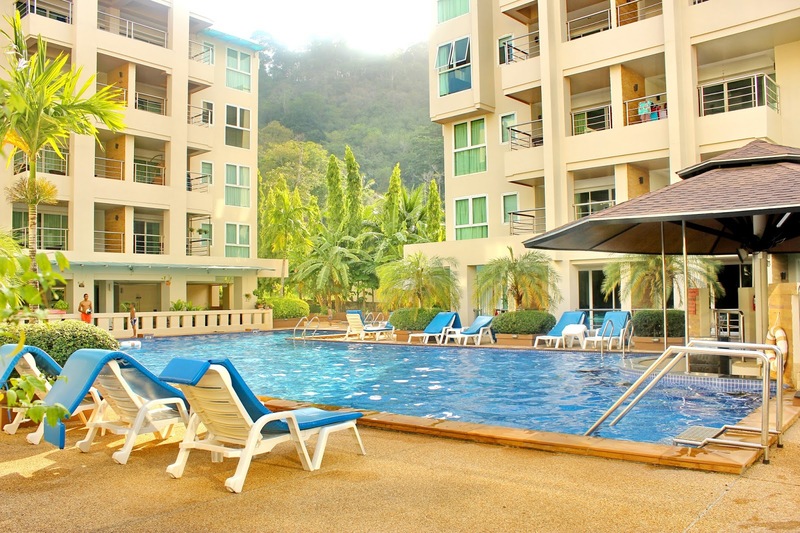 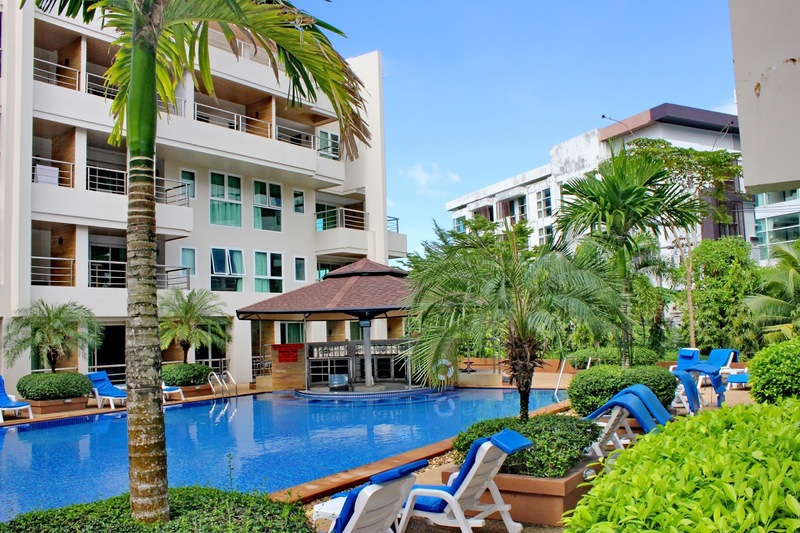 Come view this Large, quiet Patong Beach, 4th floor apartment unit number C402, 170 sqm, Three bedroom, two bath apartment with energy saving LED lights, R122 super energy saving cool air conditioners (3), modern kitchen and bathroom, Lighted ceiling fan, LED TV and more. See this Modern, updated two bedroom one bath available for monthly or yearly rental starting April 4th on. 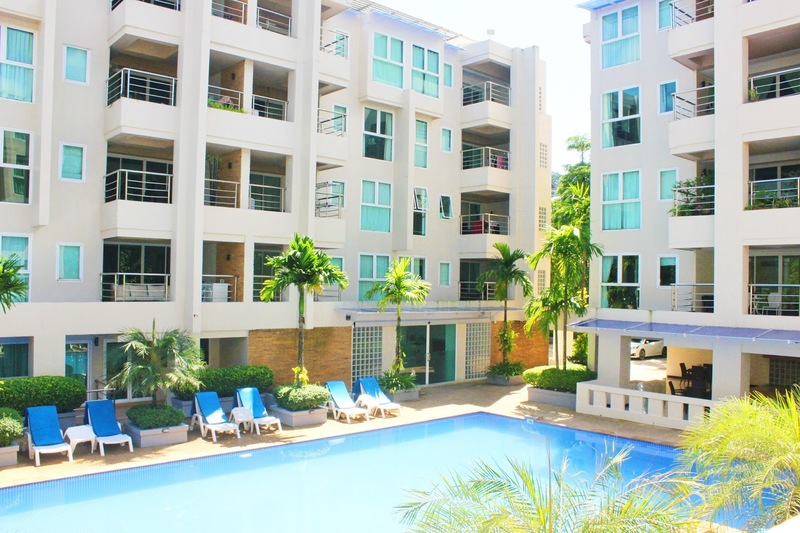 Contact me if you like to lease this property for long term. 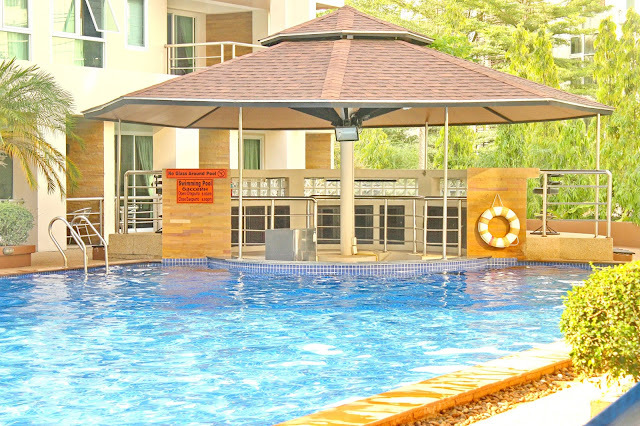 Rate 45,000 PM. 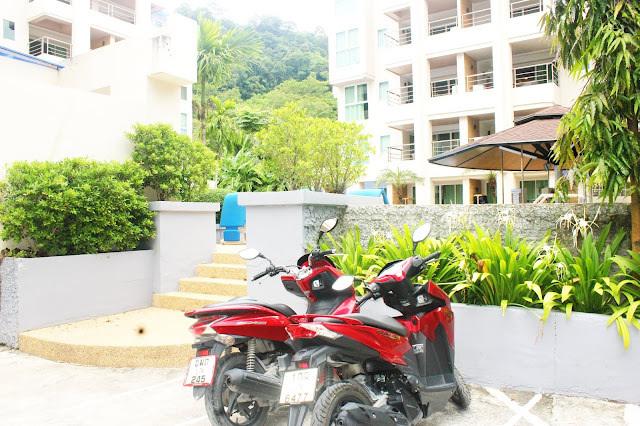 Can also offer with a long term motorbike or car rental.